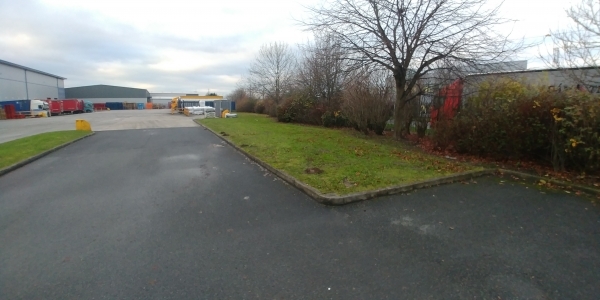 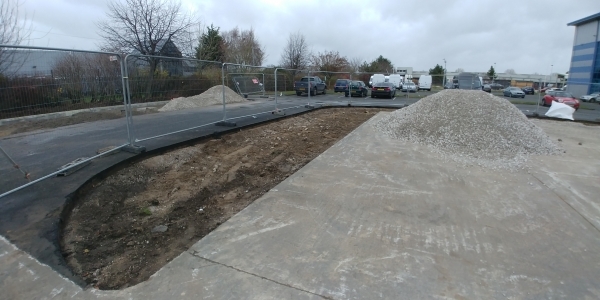 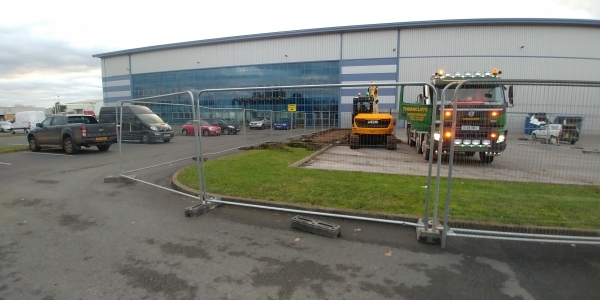 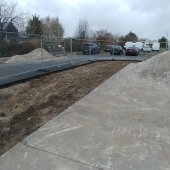 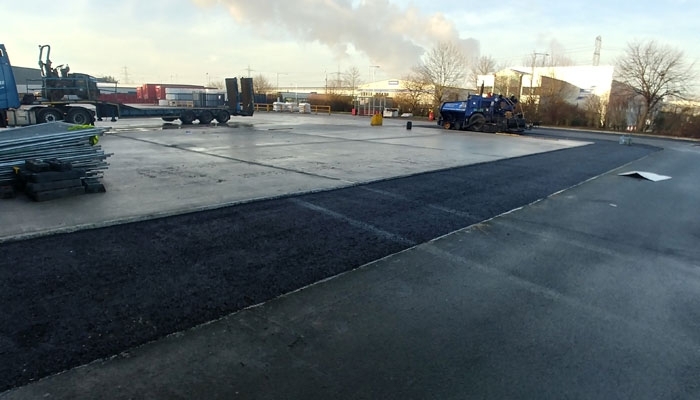 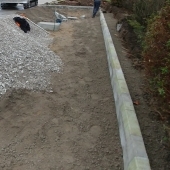 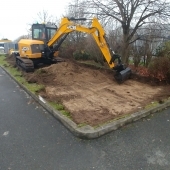 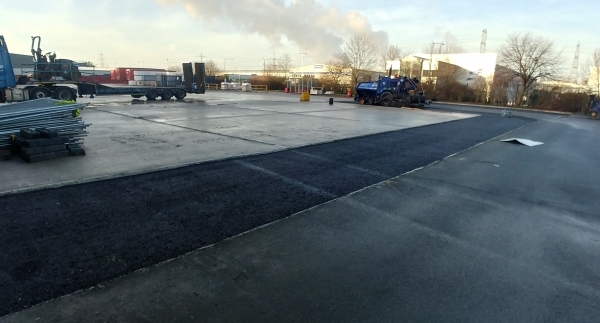 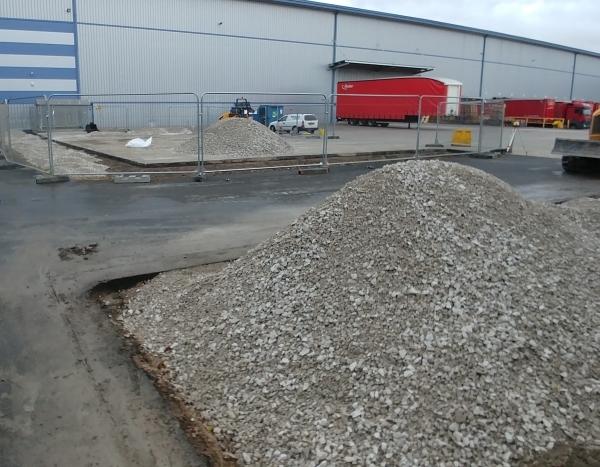 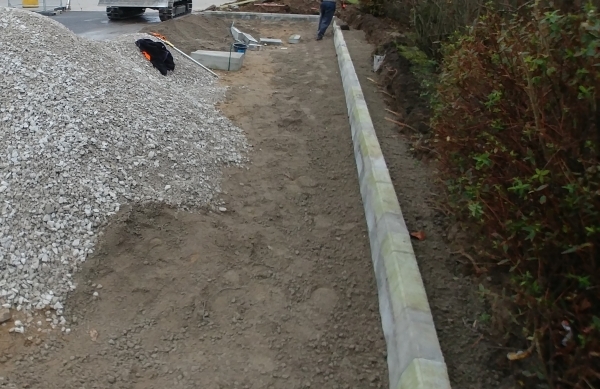 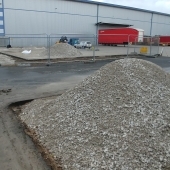 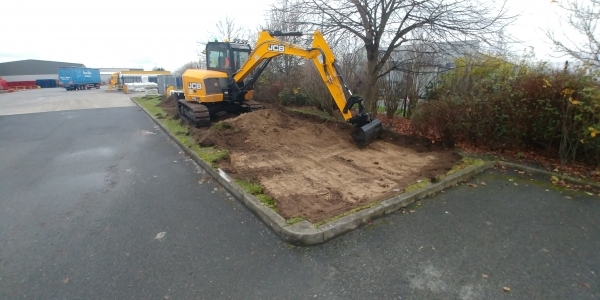 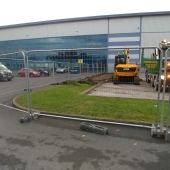 This project we were brought in to extend an existing tarmac carpark due to an increase need for spaces. 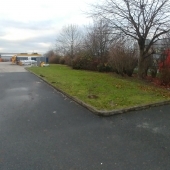 Grass verges were removed to 2No. 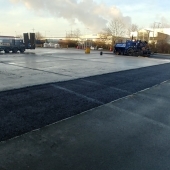 areas and replaced with new kerblines and reinstated with bitumen surfacing.